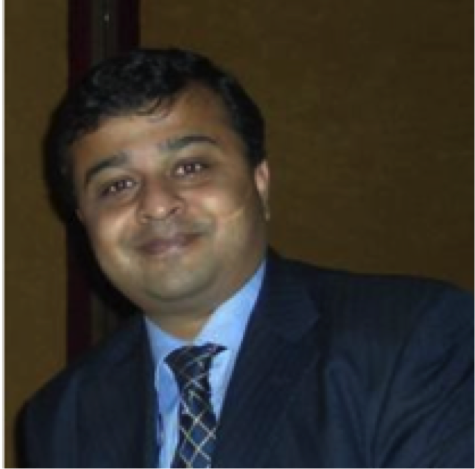 EPRINC is pleased to announce that Ash Shastri has joined us as a Distinguished Fellow. 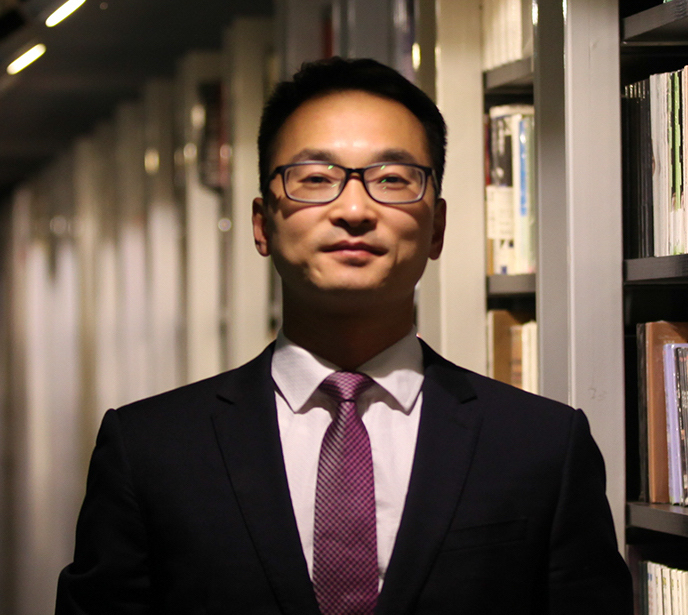 Ash brings a wealth of experience on global natural gas markets and Indian energy policy. 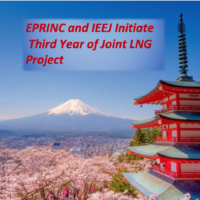 As EPRINC proceeds with the second year of our joint project with the Institute of Energy Economics Japan (IEEJ) on the Future of Asian LNG, Ash’s deep understanding of the intersection of energy policy and natural gas markets will be an invaluable contribution to this effort. Ash is now working on an assessment for EPRINC on the primary forces likely to shape natural gas demand in India. We expect to publish the report in March 2018. 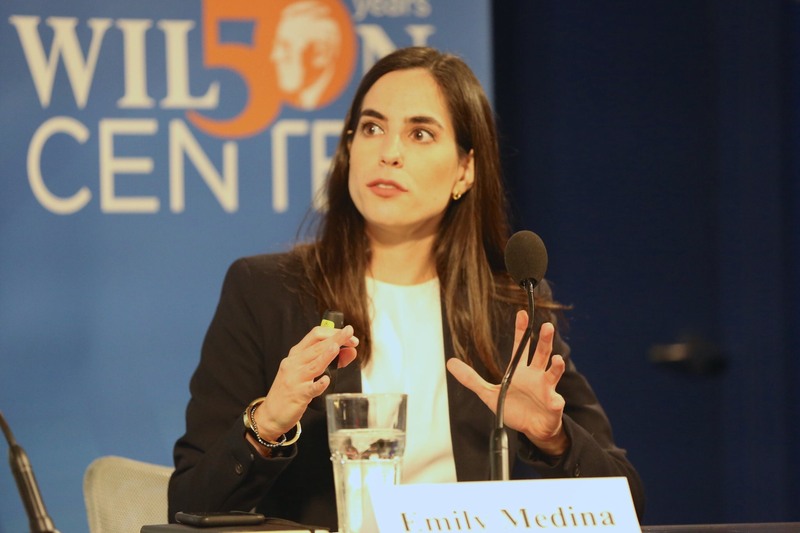 On March 5, 2019, EPRINC Non-Resident Fellow Emily Medina spoke at a Wilson Center event called “The Outlook for Mexico’s Energy Sector under the AMLO Administration.” Her presentation covered Mexico’s natural gas trends, including the natural gas trade between the US and Mexico, natural gas demand in Mexico, the pace of the pipeline build-out, and the main risks and opportunities facing Mexico’s energy sector under AMLO. 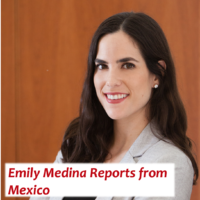 Emily argued that the key risks facing Mexico’s natural gas projects are: increased state control over Pemex & CFE; uncertainty over the development of oil & gas resources; potential cut in US gas imports; & natural gas supply disruptions & electricity shortages. 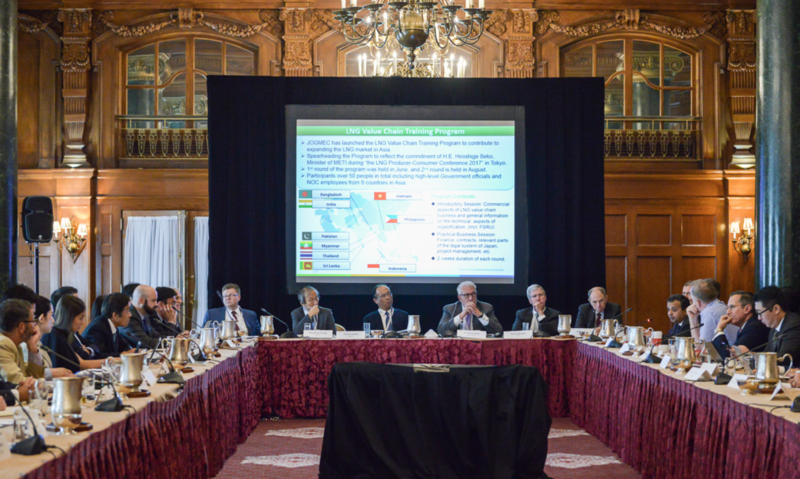 Opportunities, she said, include a liberalized energy sector and an increased need for private sector investment and participation in energy infrastructure, particularly in storage for energy security reasons. Emily’s presentation can be found here, and for a link to the web page for the event which includes a video recap and the agenda please click here. 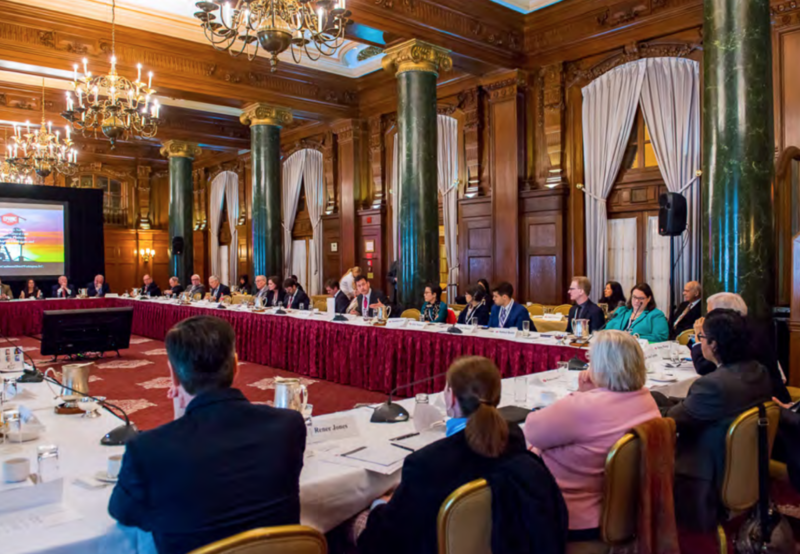 On February 20th, 2019, EPRINC hosted a workshop on U.S. Transportation Fuels Policy at the Willard InterContinental Hotel in Washington, D.C. 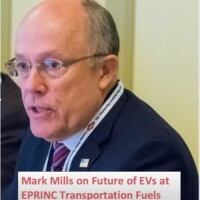 The workshop brought together experts, industry representatives, and stakeholders to compare notes and share perspectives on the future of U.S. transportation fuels policies A brief description of the event is below, and a copy of the agenda and EPRINC’s recent paper on the RFS can be found at the bottom of this post. Also, the presentations from the event can be found here. 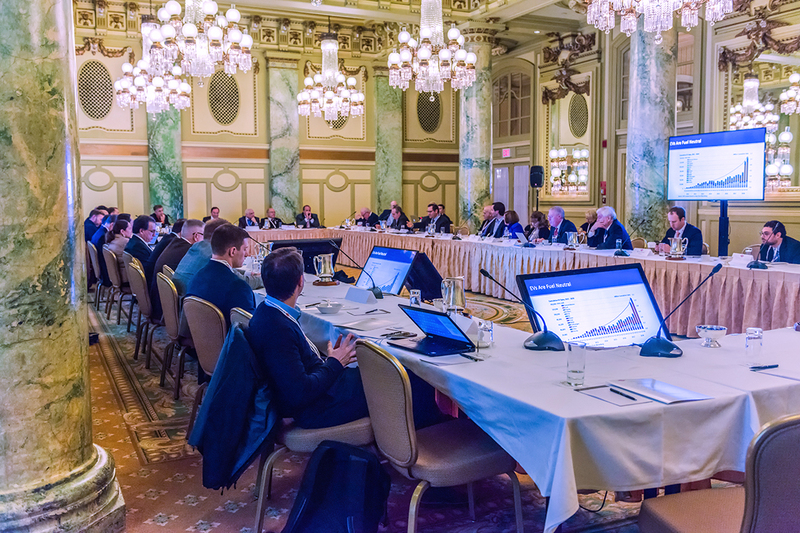 Since the end of WW II, U.S. policies and regulatory programs regarding transportation fuels have addressed central concerns about the safety of production, distribution, and use by consumers, energy security, and the environment. 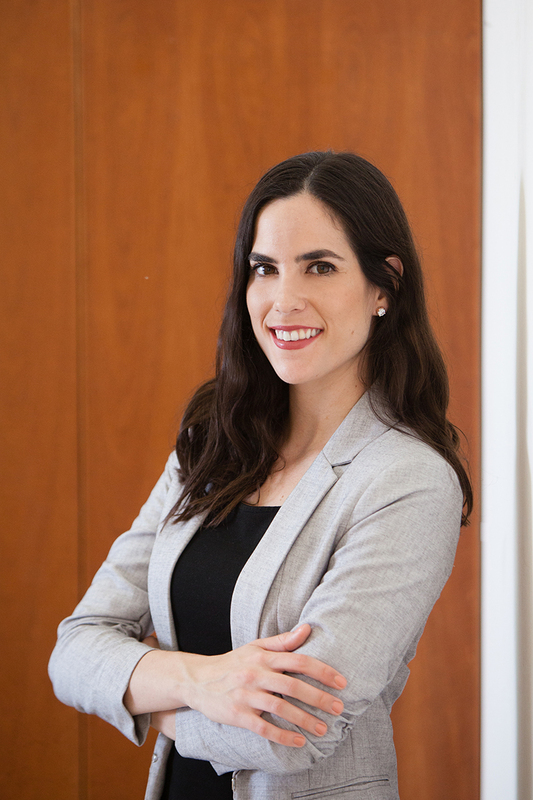 Environmental regulations have largely focused on air quality and more recently, carbon emissions. 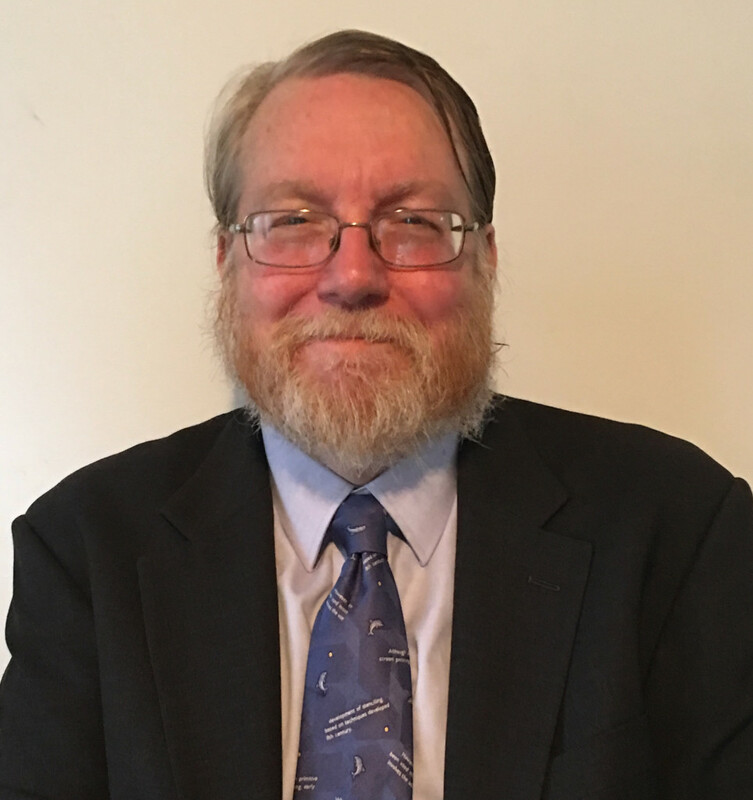 Automobile manufacturers have had to comply with a variety of increasingly stringent Federal and State requirements to meet reduced tailpipe emissions and improve fuel economy. CAFE (Corporate Average Fuel Economy) regulations were enacted in the 1970s to require higher fuel efficiency in motor vehicles. Beginning in 2005 through the passage of the RFS (Renewable Fuel Standard), increasing volumes of biofuel blending has been mandated. 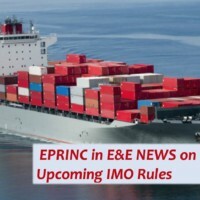 New regulations are also coming into force to regulate sulfur content in fuels for shipping vessels under international agreements managed by the International Maritime Organization (IMO). 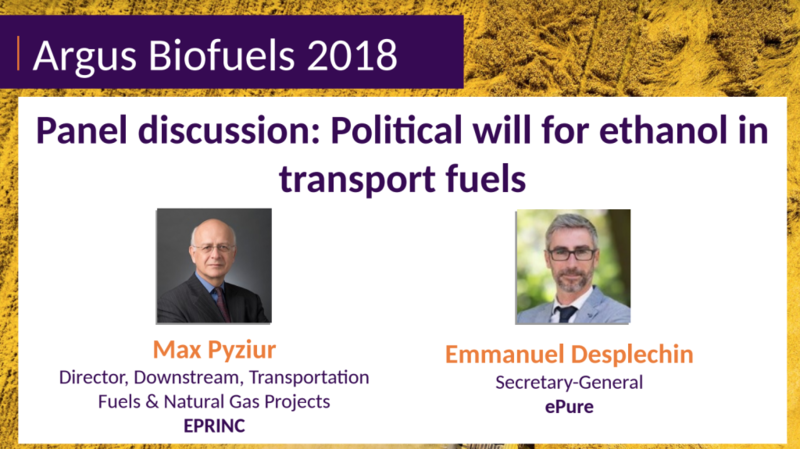 This EPRINC workshop covers these issues by having four panels, on the following topics: policy challenges facing CAFE regulations, risks and realities of electric and automated vehicles, the future of the RFS and the potential for a grand compromise, and implications of IMO regulations for bunker fuel costs and availability.